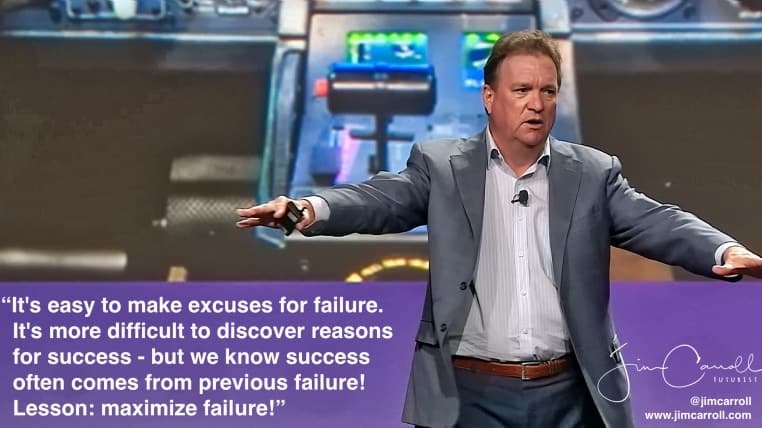 ‘’ This was from a keynote on stage in Chicago — 3,000 manufacturing engineers. I was speaking about #3dprinting and other leading #manufacturing trends. Everyone in this world needs to learn new ideas, methods, and skills. One of the only ways to do that is to immerse yourself in everything that is new, and take risk! A good lesson for everyone.